Do I need to worry about getting inoculations? What if I get sick? Is good medical attention hard to find? 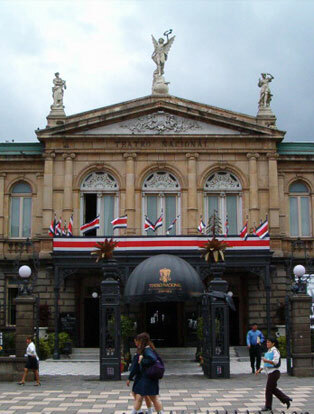 Is Costa Rica a safe country? What are the types of crime that I should worry about and what precautions can I take to avoid them? Of course you should see your doctor before taking any foreign journey to be sure you are up to date on your regular vaccinations. You probably won’t need to get any special vaccinations or inoculations before traveling to Costa Rica, but it’s a good idea to check with the Traveler’s Clinic at your local hospital for current recommendations. Malaria is not a problem in Costa Rica. It only occurs in extremely isolated areas, principally in the banana plantations in the Valle de la Estrella in inland Talamanca. Unless you are planning to visit this area, there is no need to worry. The cholera epidemic that has taken so many lives in Latin America has been eliminated in Costa Rica. Some victims die from dehydration. You can be sure that if there is even a single case of cholera in Costa Rica it will be announced profusely in the media. 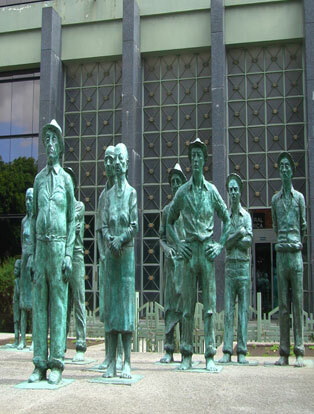 Water is safe to drink in San José. 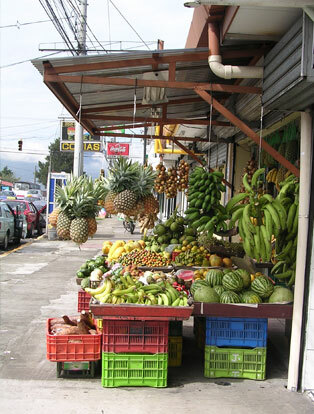 However there are places in Costa Rica where bottled water is recommended such as in Puntarenas and Limón. Dehydration is also something to be concerned about in Costa Rica. Take a two hour hike through a rain forest and you will need water. Also the strength of the sun in the low-land areas and the coasts is incredibly strong. Make sure you always have a large bottle of water with you if you are going to be away from civilization for a while. Not at all. There are excellent doctors in the San José area, several of which will be able to make you feel comfortable by speaking your language. Addresses and phone numbers of doctors and dentists and the major hospitals are available through our office staff. If you need a dentist, we recommend Andres Furtchgott Barrios (224-7703), and for a doctor, Rogelio Pardo, located in Clinica Americana 222-1010, or Dr. Cabezas, or Dr. Longworth at Clinica Biblica at 221-3922. It’s fair to say that Costa Rica is a very safe country, compared to some of its neighbors and even when compared to countries like the United States. Violent crime is almost non-existent and middle class neighborhoods are predominant: it’s unlikely that a student will get into ‘the wrong neighborhood’ by accident. Take precautions to avoid theft. San José is much safer than most other cities, except for this type of crime. 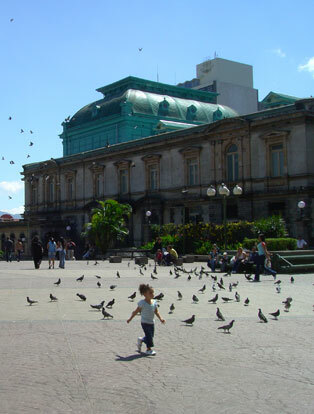 The whole downtown area of San José has become a mecca for pickpockets and chain-snatchers. The zippered compartments of backpacks are excellent targets. Purses should be zippered and have short shoulder straps. Wallets and passports shouldn’t be carried in your back pocket. Most times, it is a good idea to keep with you only a photo copy of your passport. Leave your real passport in your room. If you feel yourself being jostled or pinched between several people at once, don’t just be polite. Protect your things and elbow your way out of the situation immediately.